A day after Rogers and its sub-brand Fido began offering a $60/10GB promo in Alberta and British Columbia, Bell has joined in with its own version of the deal. Like Rogers’ deal, Bell’s is a no-term offer for new BYOD activations that features 10GB of data and unlimited Canada-wide talk and text. Unlike Rogers, however, some Red Flag Deals users are reporting that the bonus data doesn’t have a set drop-off date. Rogers’ deal offers 5GB of bonus data that expires and immediately drops off the customer’s account after 24 months. 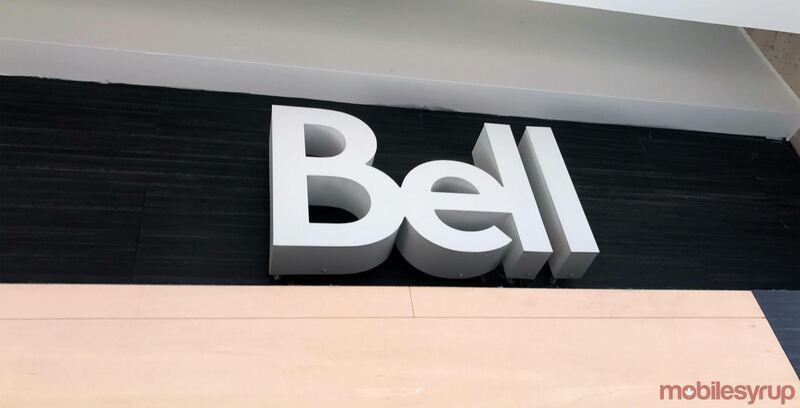 Meanwhile, Bell’s sub-brand Virgin Mobile has confirmed to MobileSyrup that it’s offering a $60/10GB promotional plan in-store for BYOD activations in Alberta, British Columbia and Ontario over the weekend — matching competitor Koodo. It’s unclear how long the deals will last, but Best Buy Mobile’s advertising indicates both Rogers’ and Bell’s offers run until December 18th. There’s a good chance it could be extended, however. Regularly, the price for a no-term 10GB Bell plan with unlimited Canada-wide calling and texting is $125, while at Virgin, it’s $115. Update 15/12/17: Koodo is also now offering a $60/10GB plan, and its offer is valid in Ontario, as well. Update 2 15/12/17: Virgin Mobile has confirmed to MobileSyrup that it is also offering the $60/10GB plan in Ontario. The post has been updated accordingly.